This is a very generic error fired by .net xml parsers System.Xml.XmlException. In our scenario this error has occured when we tried to change authentication providers for a site. Usually this error is cuased by a missing charecter or illegal charecter usage in xml files. You know we have so many configuration file in sharepoint. Basic and first look place is that the Web.Config file. Notice that the line and position values and check your web.config file any problem on this location. 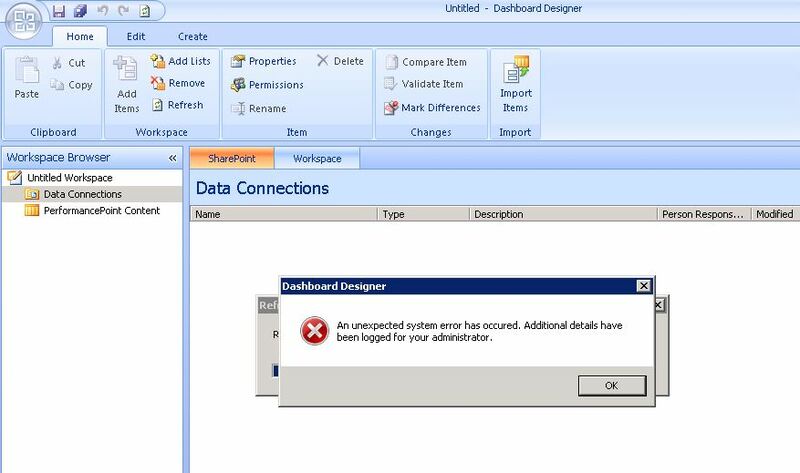 So the error has fired once sharepoint try modification to web.config for update the authentication providers. So the error source is important to define which configuration file that you have to check.